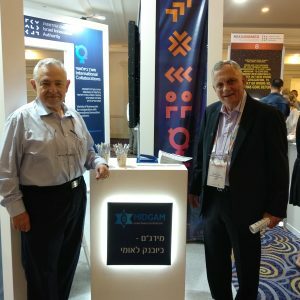 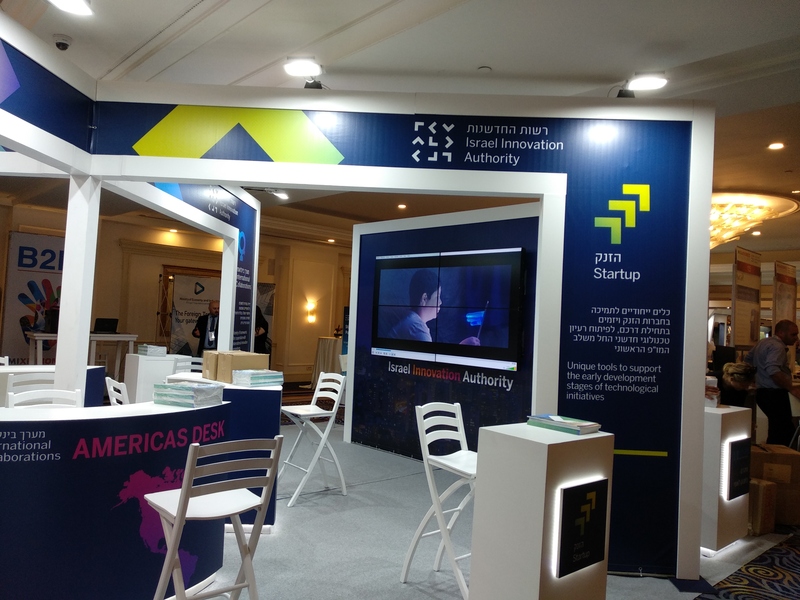 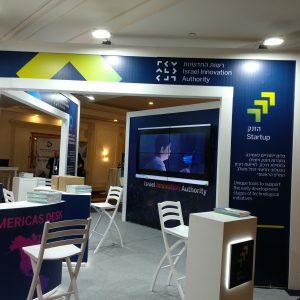 MIDGAM, as a national infrastructure for the promotion of personalized medicine for the health and welfare of the residents of Israel, will provide an added value and growth engine for the high-tech industry, research institutions and health care organizations in Israel. 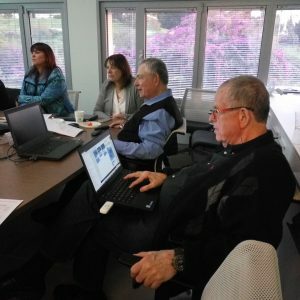 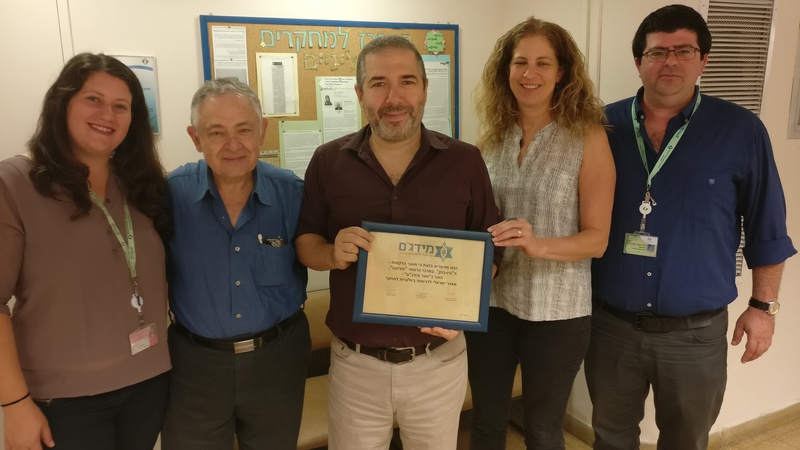 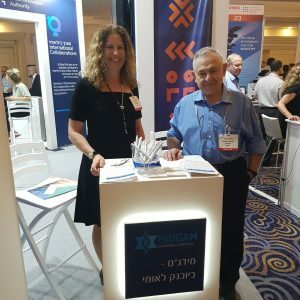 The Israeli Biorepository Network for Research (MIDGAM), was established by the Forum for National R&D Infrastructure (TELEM), in order to institute a national infrastructure to promote academic research and the biomedical industry in Israel. 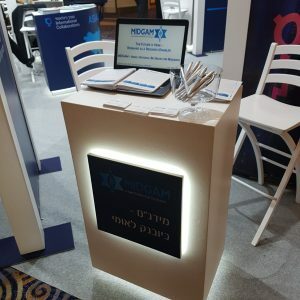 MIDGAM operates under the auspices and supervision of the Chief Scientist of the Ministry of Health. 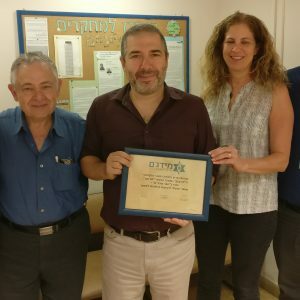 Since its establishment in 2014, biosamples are collected in four major medical centers in Israel (Hadassah, Rambam, Tel-Aviv and Sheba). 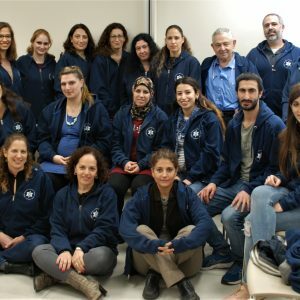 The samples are donated, collected, processed and preserved in order to provide scientists access to human samples annotated with relevant health information. 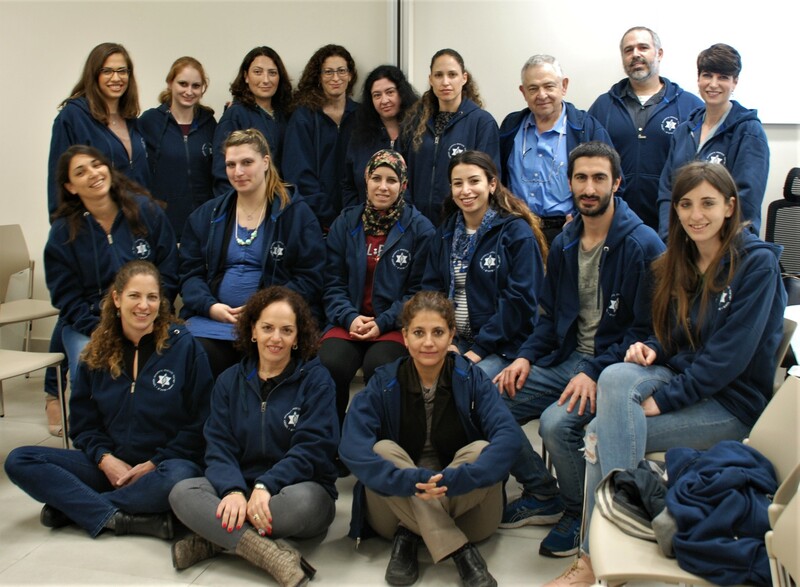 Collection centers report to MIDGAM HQ, which handles database, QC and investigator requests. 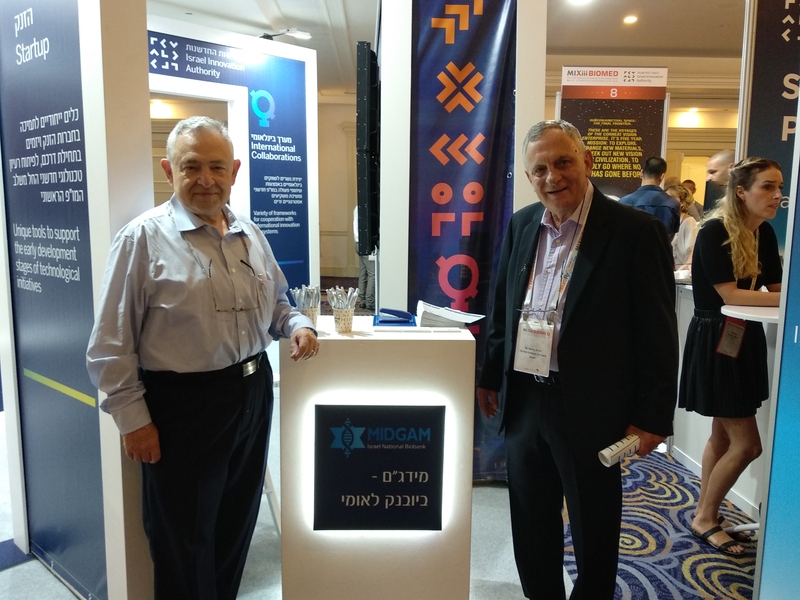 The use of biosamples in biomedical research is rising steadily and so far samples from MIDGAM have been used in dozens of studies in research institutions and industrial companies all over Israel. 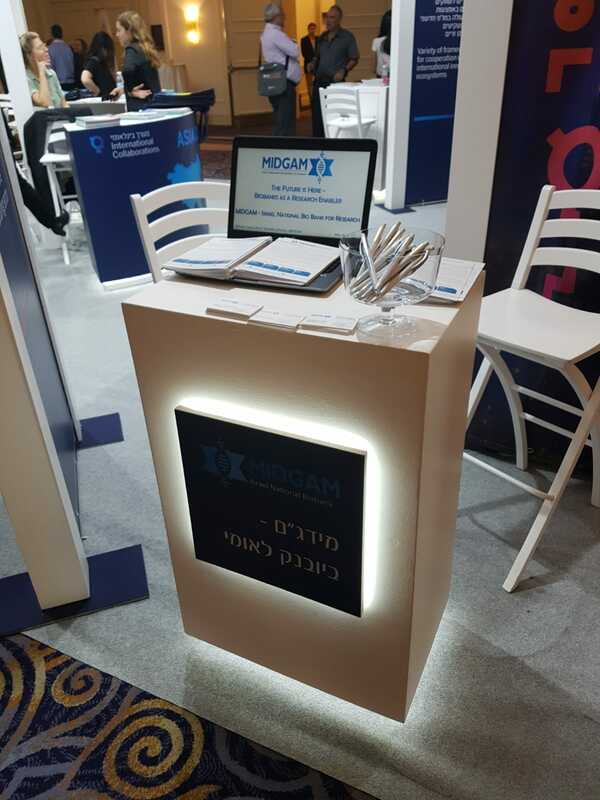 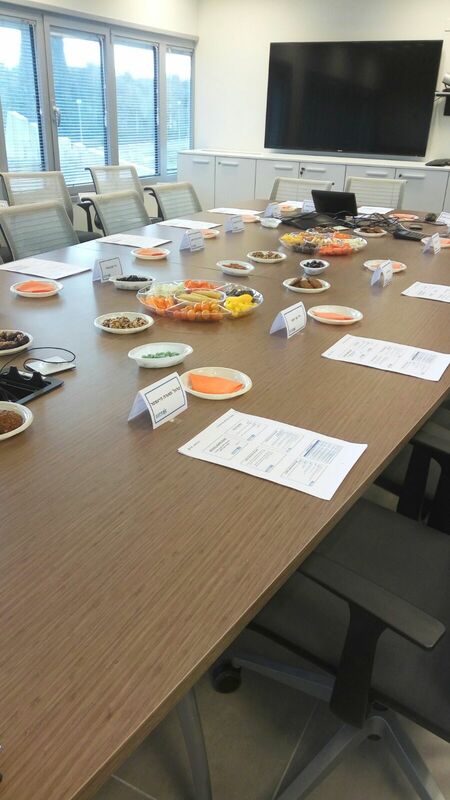 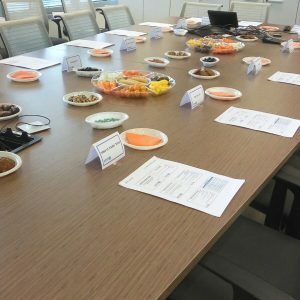 In addition to collecting biosamples, MIDGAM is very active in promoting the legal, ethical and professional aspects of biobanking in Israel. 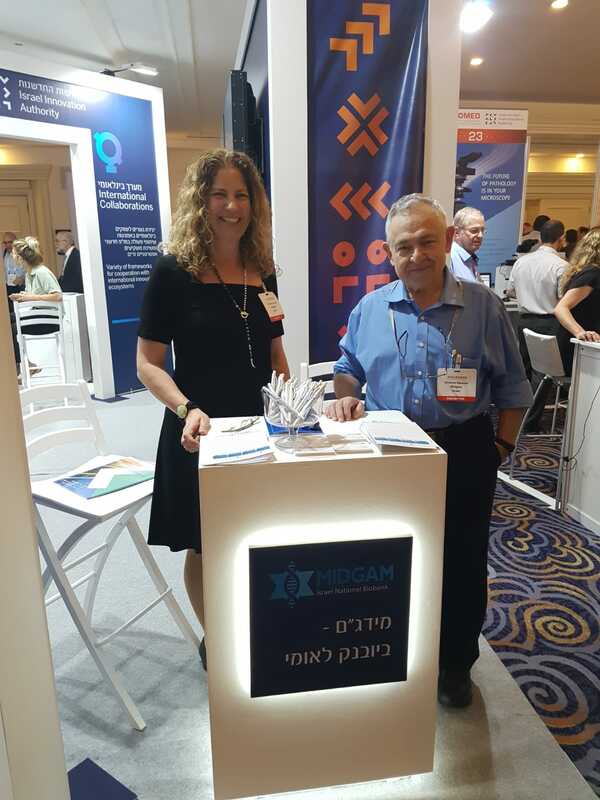 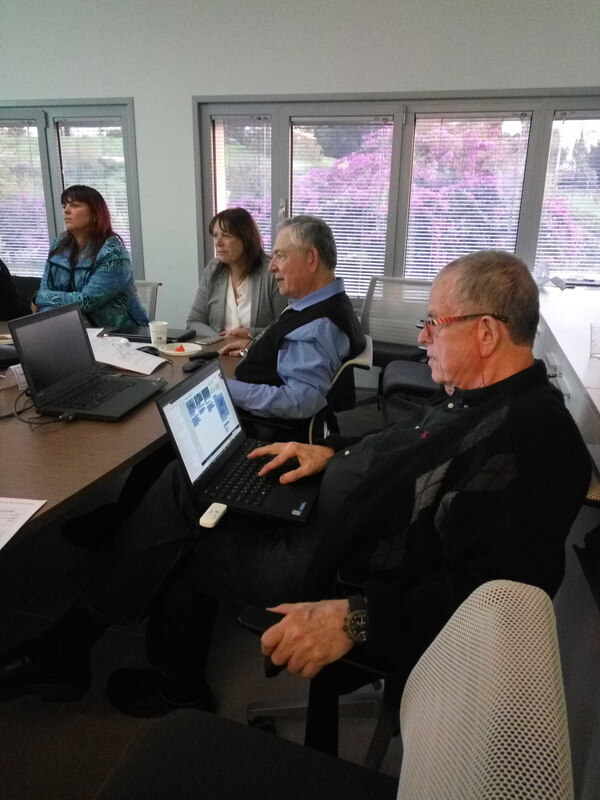 ☑ Encourage collaborations between medical centers and researchers from academia & industry in Israel and abroad.